You are here: Home / Etsy Love / Oh Christmas Trees! 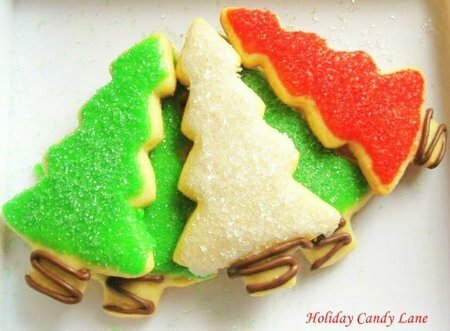 Holiday Candy Lane has these yummy Christmas Trees! Don’t miss the beautiful snowflake cookies when you visit this shop….so pretty! Crochet a Christmas Tree! 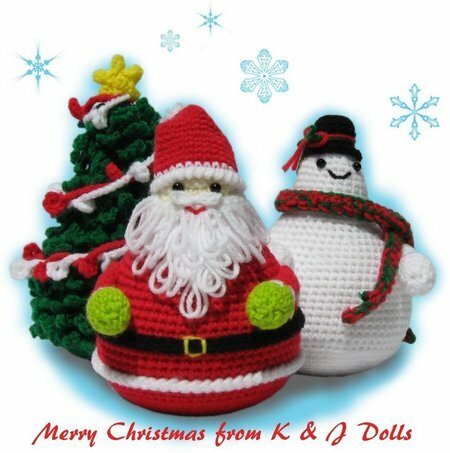 K & J Dolls has pdf patterns for these fun holiday decorations. What a fabulous gift! 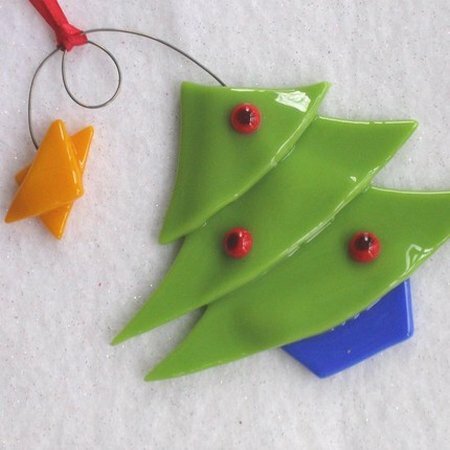 Niven Glass Originals has a fun ornament that I would love to have on my tree…the colors are just right! 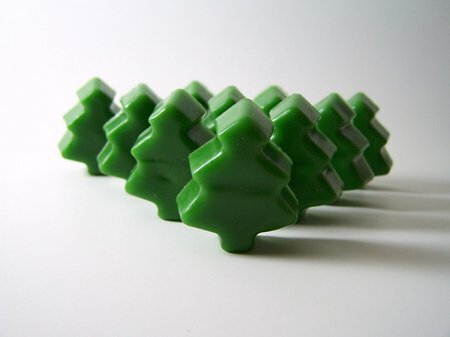 Fig Leaf Soap has vegan friendly Christmas Trees! I love pretty soap any time of the year. 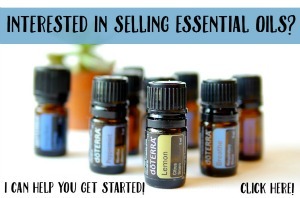 You can shop for everyone on your list through Etsy!!! I hope y’all have a wonderful weekend. I’m packing and moving this weekend…fun! Oh, what great Chirstmas finds on Etsy. I love the Niven glass ornament! Too cute. You are moving this time of the year? I hope things aren’t too crazy with the moving and Christmas coming up! those are some really cute christmas ideas! i love it!! Previous Post Handmade Holidays – Tutorials Galore! 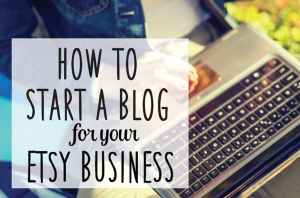 Next Post Front Page on Etsy + A Giveaway!